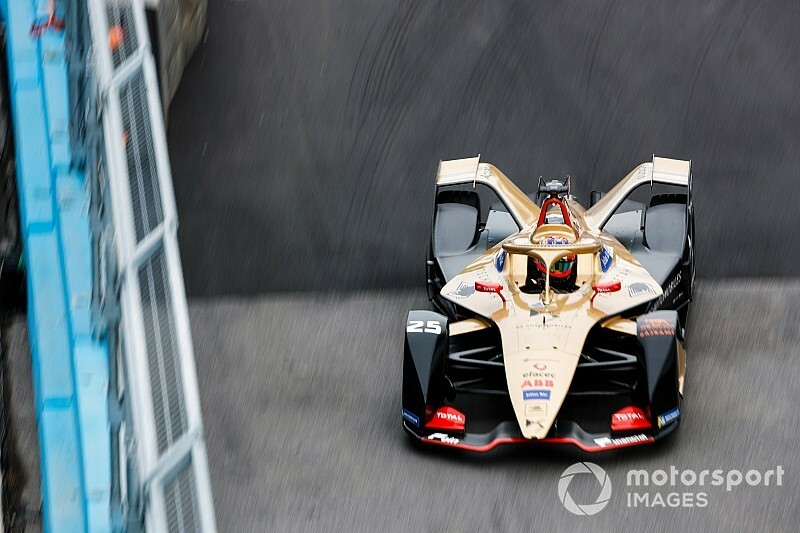 Vergne stormed to the top with seconds remaining on the clock as drivers set about their fast laps inside the last few minutes following an early red flag, a full-course yellow and a yellow flag. The red flag was caused by Dragon Racing's Jose Maria Lopez, who locked up and hit the wall at the tight Turn 17, damaging the front of his car and his right-front tyre. 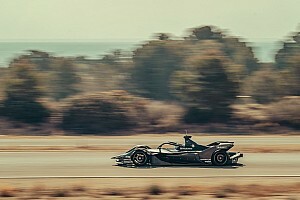 Venturi's Felipe Massa then disrupted the session further after spinning on entry into the sweeping Turn 13 with a suspected driveshaft issue, and reported a loss of drive. 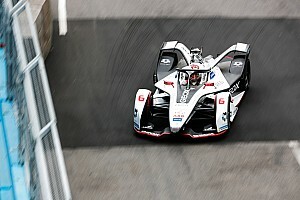 Initially, a yellow flag was called, allowing Envision Virgin Racing's Robin Frijns to go top with a 1m30.710s after the first session had three drivers lap inside the 1m29s barrier. When the session returned green a spectacular lap by Jerome D'Ambrosio, capped by a sizeable jump at the Turn 8 bump, sent him to the top with a 1m30.545s lap. Then a rotating cast of drivers took turns at the top slot, including BMW Andretti's Alexander Sims - after a slight touch with the wall at Turn 16 - and his teammate Antonio Felix da Costa. 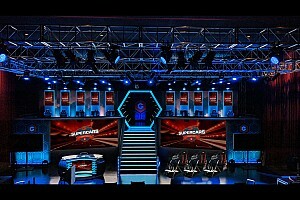 Lucas di Grassi then spun his Audi machine in the final minutes, but it was not enough to prevent Vergne going top. 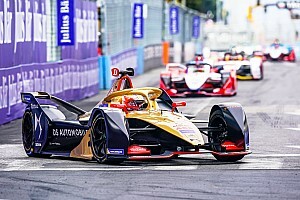 A flurry of improvements meant Da Costa was second ahead of Nissan e.dams' Sebastien Buemi who mustered third after an average second sector in the last minute. That meant he nudged teammate Oliver Rowland in fourth after the British driver topped the uneventful first practice. Fifth went the way of Jaguar's Mitch Evans ahead of Andre Lotterer and Sam Bird. Sims would eventually end the session in eighth ahead of Abt and D'Ambrosio. Jaguar debutant Alexander Lynn's first true experience on the Gen2 car came in practice and he finished both sessions in 21st. Dragon's Maximilian Gunther is also returning to FE and was 20th in the first session before improving to 13th in the second.